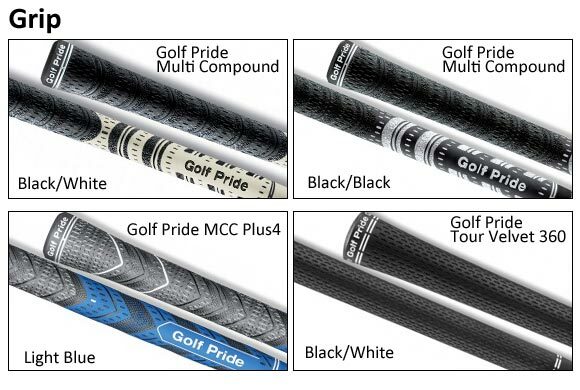 Pick a shaft from the list, choose a sleeve and a grip! 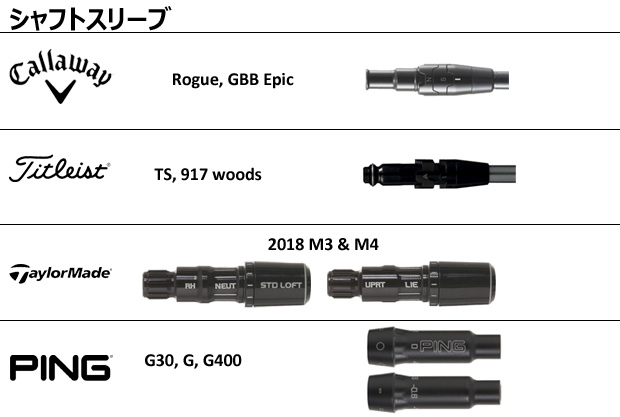 It’s that easy to get a custom shaft for your Driver . 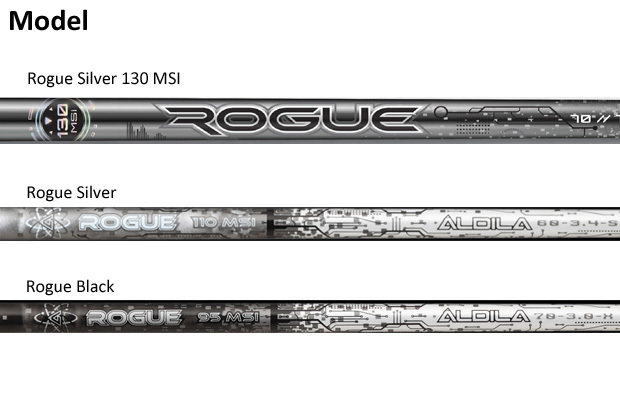 Please note that we only use authentic Aldila shafts and Shaft sleeves.